Heavy rains are taking their toll throughout the Basin and area agencies are asking for your help. Roosevelt city manager Ryan snow says the city is overwhelmed with flooding and volunteers are needed. Anyone who can handle a shovel and fill sandbags are asked to meet at the Roosevelt city maintenance shop at 300 E. 1st S in Roosevelt. 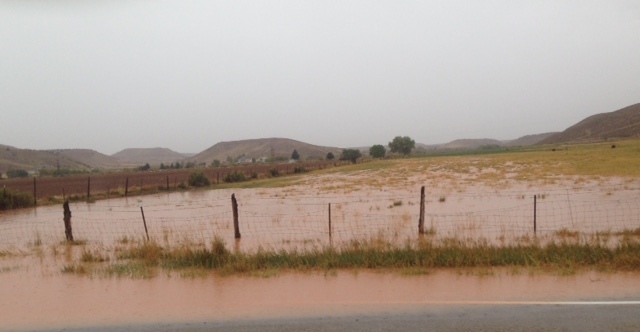 Uintah County commissioner Mike Mckee also says volunteers are needed in Lapoint due to flooding. Please bring shovels and meet at the Lapoint fire station.